Remarks: Beautiful lots in desirable Woodridge Commons. 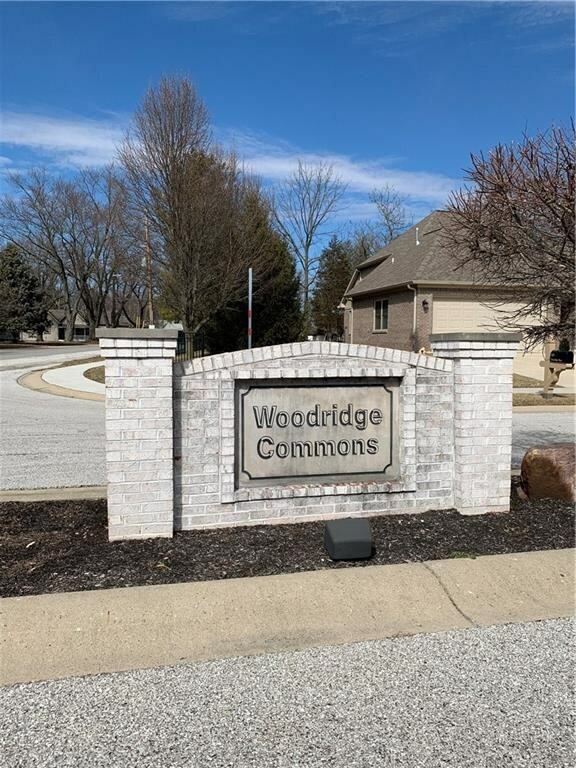 Woodridge Commons is a low maintenance custom neighborhood with an $800 HOA fee which includes lawn care. You may choose your own custom builder. Building plans must be approved by the Woodridge Development and the HOA President. The minimum square footage is 1,500 sq. ft. and only one story homes allowed. A bonus room is permitted above garages. 3 car garage max. You will love this quiet, rural, custom neighborhood in Pittsboro. The at 281 South WOODRIDGE Drive Pittsboro, IN 46167 , and is listed for sale at $39,900. You can search all Pittsboro area properties for a home, a house, a condo, or a patio home to find real estate in Pittsboro, IN. 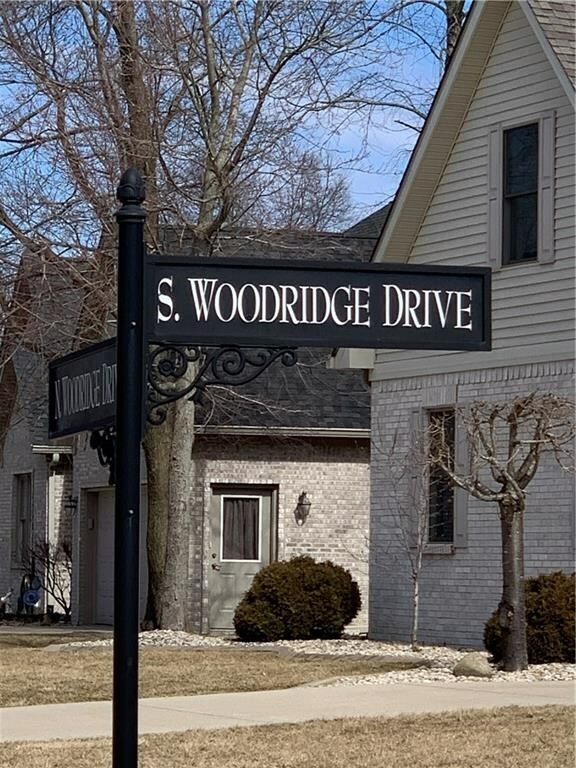 You are viewing the official Pittsboro MLS listing details for the for sale at 281 South WOODRIDGE Drive Pittsboro, IN 46167 which is MLS# 21626970. The has been listed on this site for 0 days. Thank you for viewing the for sale at 281 South WOODRIDGE Drive Pittsboro, IN 46167 with the MLS 21626970 on https://homesthatareforsale.com. This Listing is Courtesy of: Sold It Realty Group. – This information is deemed reliable, but not guaranteed. The buyer is responsible for verifying all information. Broker Reciprocity® information is provided exclusively for consumers’ personal, non-commercial use and may not be used for any purpose other than to identify prospective properties consumers may be interested in purchasing.